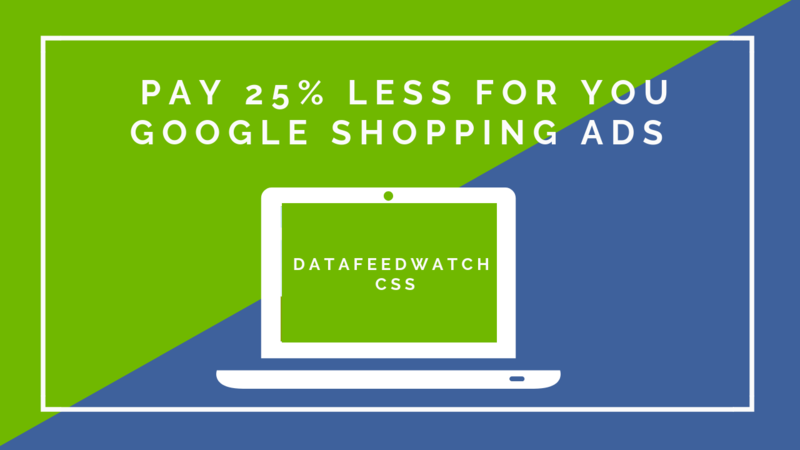 DataFeedWatch CSS enables you to save 25% on your Google Shopping campaigns. 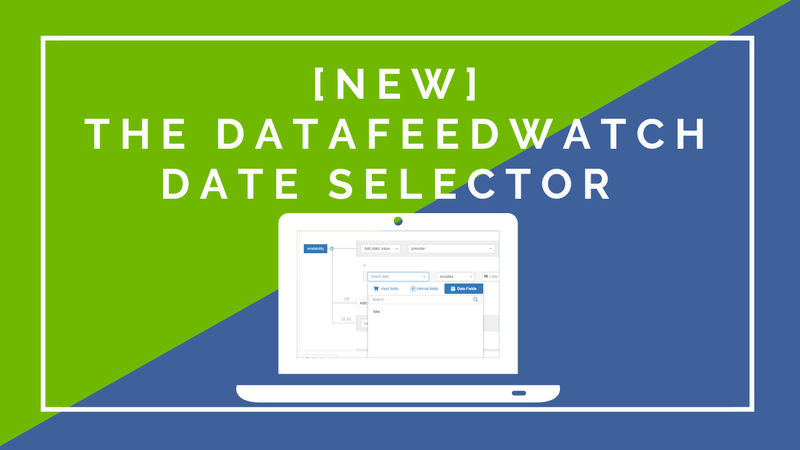 Thanks to EU-legislation, our DataFeedWatch Comparison Shopping Service (CSS) can buy the same click for a much lower cost. And of course, we want you to get the benefit. So sit back, pour yourself a cup of coffee and read below how this is possible and how to get your hands on that 25% saving! How does DataFeedWatch Shopping work? Why should you join our CSS program? How much do I have to pay for that? You might remember that the EU fined Google in 2017 for breaching EU antitrust law. Their response was to start including ads from competing CSEs in the Google Shopping Carousel. With shopping ads eating text ads, everybody wants a slice of this super-profitable cake. The bad news for smaller advertisers here is that, as expected when competition grows, PLAs have become more expensive. To counterbalance this Google created a Partner Program: Product Ads on Google Shopping can be offered through a CSS Partners with bids that are up to 20% lower. That is not the only saving: Google also pays back 5% of the ad spend (‘spend match’) up to a spend of $100,000 per month. 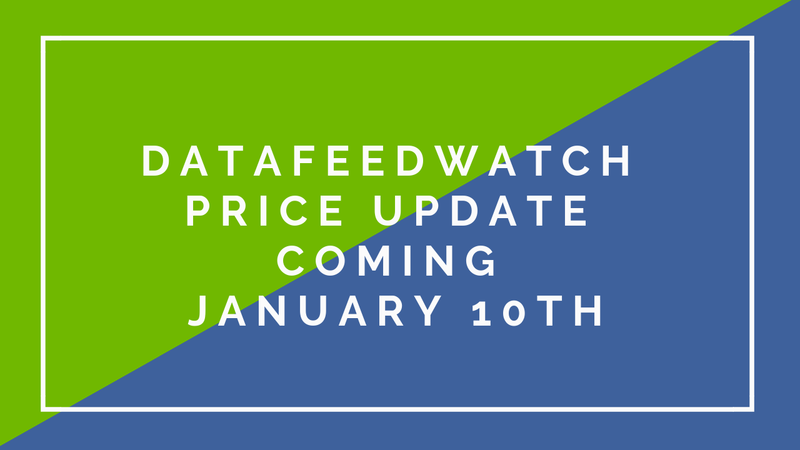 DataFeedWatch is now a CSS Partner and can offer you these big savings! Back to top or BOOK your CSS Call. Running your existing Google Shopping campaigns via our DataFeedWatch Shipping CSS instead of directly on Google is a painless and quick procedure. It can be done in a simple 6-step way. Let's see step by step what actions would you need to take, the amount of work involved, and the impact. You keep your Google Shopping campaigns as they are today. You use the same Google Ads account as today, with the same Google Shopping campaign linked to the same Google Merchant Center (GMC). The only action you need to take is to send us an email requesting to link your Google Merchant Center (GMC) to our Multi-Client Account (MCA). That is all. An email with a simple request. 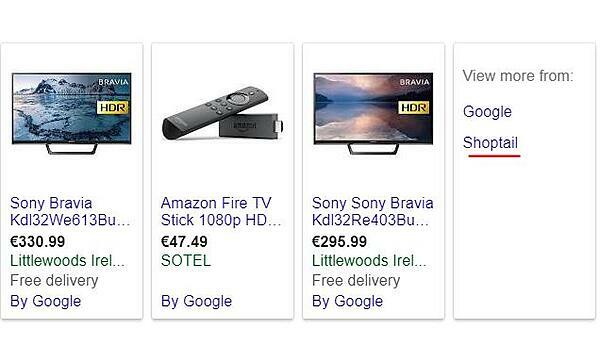 This is how your ads are going to look in Google Shopping. Notice any difference? Probably not, because it is still the same ad. If you take another closer look you'll notice it says ‘By DFW Shopping’ at the bottom. When potential buyers click the ad, they still go to your product page. 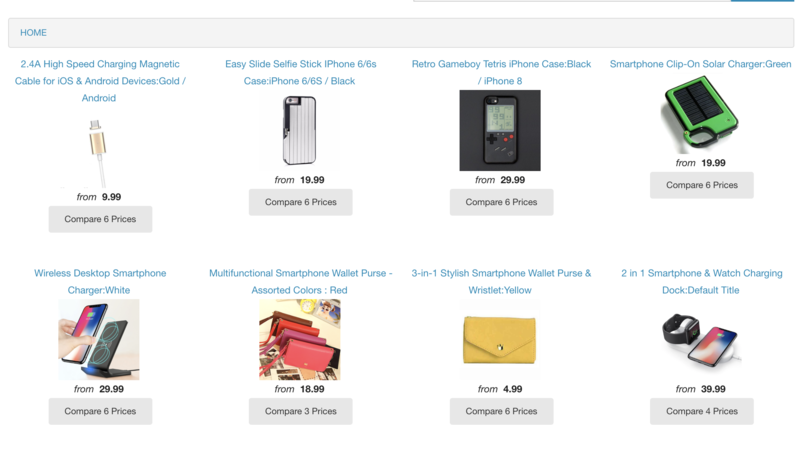 All products that are in your Google Shopping campaign will also be listed on our own Comparison site: https://dfw.shopping/. There is no charge for having the products listed on our CSS website. It is quite unbelievable for the skeptical ones, but there are no downsides to joining the program. 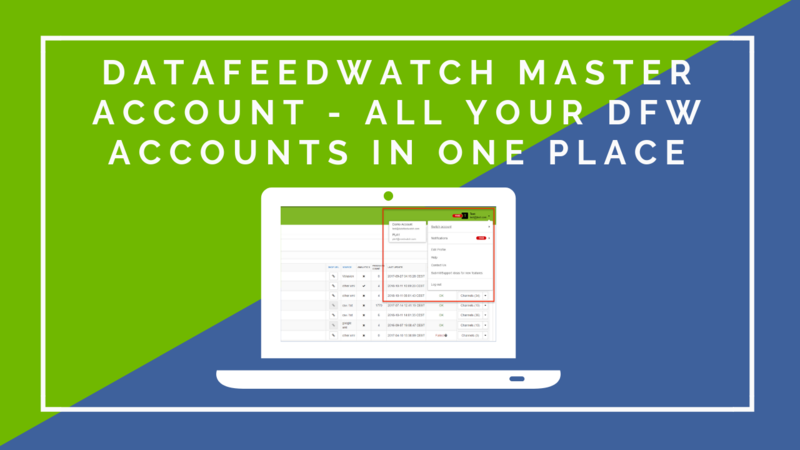 Thanks to the 20% discount you get for advertising your products through DataFeedWatch Shopping your bids now have 20% more ‘bidding power’. If you are not getting additional traffic (you were probably already doing well in the auction and/or spending your budget), you start lowering your bids. Start with 10% and see what happens before you lower it by another 5 of 10%. If you are getting additional traffic, you have a choice: you can keep the bids as they are and be happy with the extra sales. Or you can still start lowering the bids and save money. You need to find your optimum RoI. Not only you get the 20% discount, but at the end of each month Google will refund up to 5% of your ad spend. This is called ‘spend match’. ''Any merchant that spends more than $10 in November (with a given CSS partner) will receive an ad credit following the calendar month. This will equal to 5% of their spend in this month, up to a maximum of $100,000. You will see a line in the transaction tab, dedicated to the incentives mentioning domain and reference period. More details on how the spend match works here. Hurry up!Don't wait any longer. The Spend match may disappear over time. Google has already made changes to the match spend criteria and nobody knows how long they're gonna offer the incentives and spend match. The HOLIDAY SEASON is starting. The ad spend (and thus the saving) is even higher. Your competitors have either joined or are seriously considering doing it. Not joining is not an option in this gold rush period. You will out-bid by your competitors that do advertise via a CSS. No strings attached. You can cancel every month at any time after joining the program. You can schedule a call here so we can get you started or mail us at css@datafeedwatch.com. Great! How much do I have to pay for that? To provide all services that enable you to get the full ‘CSS-saving’, we will charge you a % of the Google Shopping budget that you spend via our CSS. The % depends on the size of your ad spend. 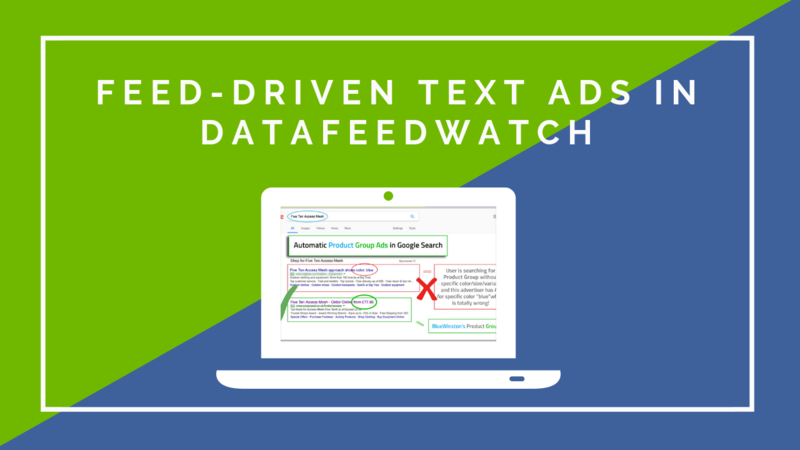 BOOK your DataFeedWatch CSS Call and learn how to create automated text ads fast and easy.